Iranian labor protest leader, Esmail Bakhshi was arrested for the second time, state media reported Monday. 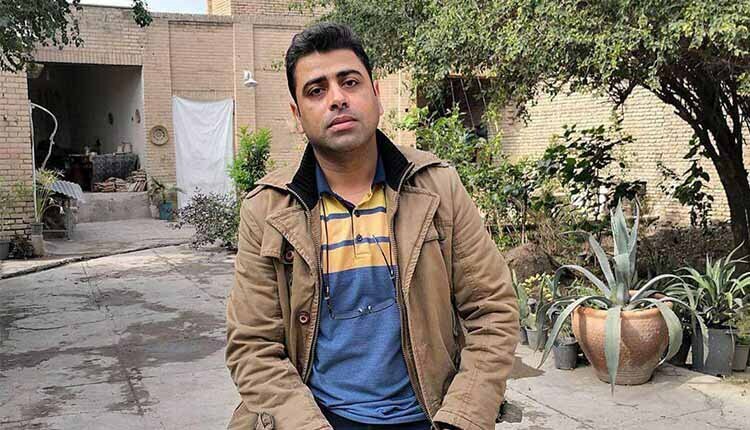 Bakhsi who is a labor leader at Haft Tapeh Sugar Cane complex workers in Shush, in the oil-rich province of Khuzestan, southwest Iran, was arrested on November 20, 2018, during demonstrations by workers demanding unpaid wages. The labor activist also said he and journalist and civil rights activist Sepideh Qolian were bombarded with abusive sexual language. On January 9, Zilabi said the authorities had threatened that if Bakhshi refused to withdraw his torture allegations they would air clips of Bakhshi’s so-called “confessions” on the national state broadcaster.